HempTrain™ – Canadian Greenfield Technologies Corp. 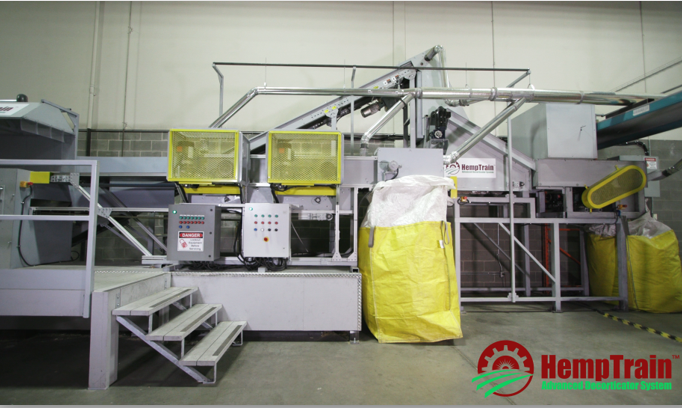 The HempTrain™ Advanced Hemp Decorticator Facility is a complete hemp processing platform! 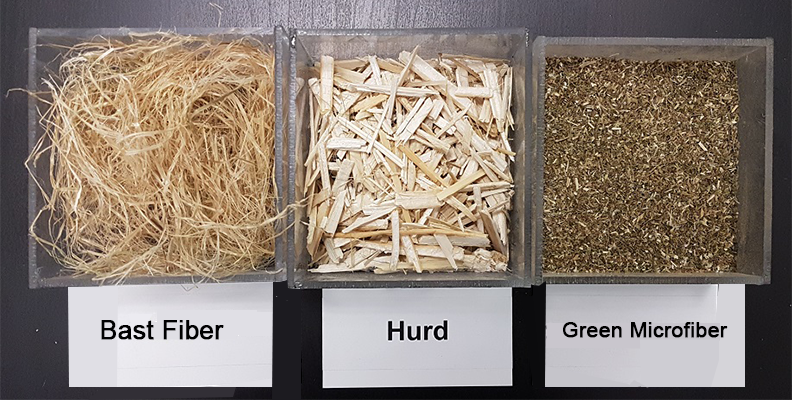 After extensive research & development, we have developed and implemented our HempTrain™ advanced hemp decortication technology, capable of separating baled hemp into high value products. Conventional decorticators use the same hundred year old technology, employing a hammer mill or alike slow motion “beating” action, which damages bast fiber and causes attrition of hurd fiber. Damage to bast fiber destroys the structural fiber bundles required for effective contemporary reinforcement applications. Attrition of hurd fiber leads to production of powdered hurd, contaminating the green microfiber containing CBD and other nutrients; effectively making any separation of clean green mass fraction impossible. HempTrain™ employs innovative high speed kinematic action producing intact structural bast fiber, spec-sized hurd, and a clean green microfiber stream, rich in CBD and other bio-nutrients (terpenes, glucose, hemi-cellulose, etc. ).This green microfiber stream significantly increases the value of the production, allowing for a high margin and short- time payback business model. The cost of a HempTrain™ Advanced Hemp Decorticator Facility is much lower per ton / hour of throughput than conventional decortication technologies, while producing much higher value products. The HempTrain™ Advanced Hemp Decorticator Facility is robust and operation-friendly and will be supplied as a turnkey 2000lbs / hour module (10-12,000,000 lbs/year) package. The first commercial HempTrain™ facility has been operating since late 2016, reliably and efficiently. The first turnkey HempTrain™ facility has been operating since late 2018 and is available for viewing in Calgary, Alberta, Canada. Contact us to book your HempTrain™ facility tour. Using HempTrain™ we make products for applications ranging from construction to garden care to cat litter to food preservation to skin care! 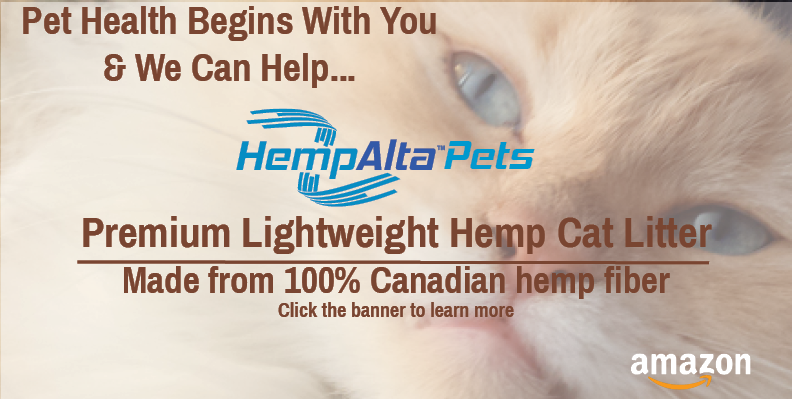 Learn more about our hemp processing technologies.